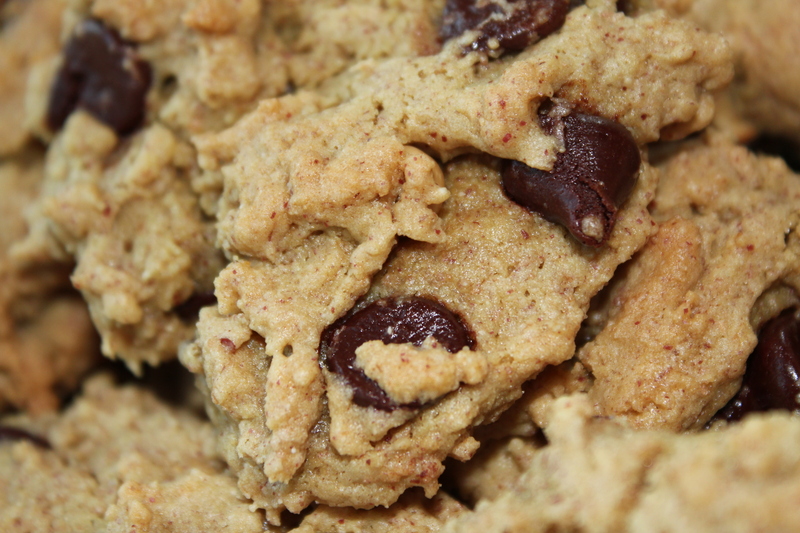 This entry was posted in Economics, Recipes - Dessert and tagged Cane sugar free, Chocolate chip, Cookies, Economics, Maple syrup, peanut butter, Yeast free. Bookmark the permalink. Good to know we need to stockpile. I’m seeing the price of everything go up right now in our neighborhood, and containers still shrinking or already shrunk. Thank you for linking these PB cookies at Joy of Desserts. 🙂 Have a great day. I’m sad to hear that the price of peanut butter will be increasing as I LOVE peanut butter toast for breakfast (as well as peanut butter in almost everything else. haha) This cookies look fabulous though and they look like they could be easily made gluten free! I love peanut butter too…so I think I’ll buy some extra jars this month to save a bit of money. These cookies could easily be made gluten free – just swap the whole wheat flour for one of your gluten free favorites. yum, these look awesome! No eggs or flour? A great recipe! I am glad that you mentioned the cost of peanut butter. We have stocked up and sure glad we did as the cost is already climbing. Your cookies look awesome! Thank you so much for sharing with Full Plate Thursday. Hope you are having a great week and come back soon! Yum! My daughter would love these 🙂 Visiting from Food Trip Friday!